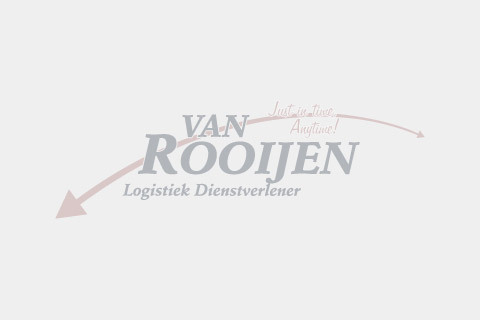 Welcome to the website of Van Rooijen Logistics. Our operational area mainly comprises the Benelux. We are mainly active in the field of fast moving consumer goods, such as food and sweets, personal care, consumer electronics, pharmaceuticals and cosmetics. We are able to offer our customers the one-stop-shopping principle via our logistic menu: Transport Warehousing, Value Added Services. For all transports we are able to guarantee a high delivery performance. Information is always provided electronically or via mail. Both in Eindhoven and Turnhout we have modern, conventional and conditioned warehouses and crossdocks. Van Rooijen Logistiek is also able to provide all your Value Added Services, VAS in short. Directly at the main line of one of the rail arteries of the Netherlands at Eindhoven.